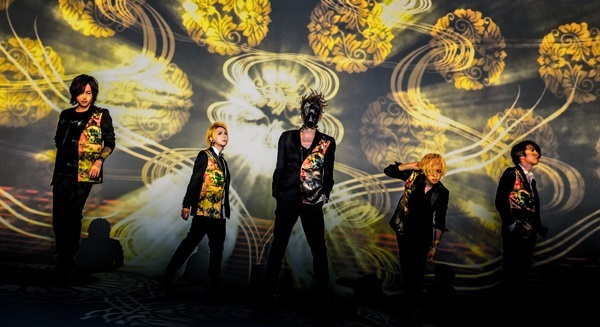 After previously release the new MV “PHOENIX” at March 1st, 2015 as a comeback single, on May 1st, A9 released another version of the MV through their official youtube channel. This MV was taken in one angle coming in one cut. Directed by Kizu hiroshi (P.I.C.S), A9 wish that their fans able to enjoy a full panoramic graphic in the video which can’t be deliver in the previous original version of MV. Alongside the new version MV released, A9 also revealed the MV making video where the fans can see the creation process for “PHOENIX”. START-UP EP will come with the title 『銀河ノヲト』(Sound from galaxy) which also contain the song, slated to be release in August. Details for the upcoming comeback EP will be revealed in a later date, stay tuned!